More information on National Rail services including timetables from stations can be found here. Heathrow Connect trains operate between London Paddington and Heathrow Airport. 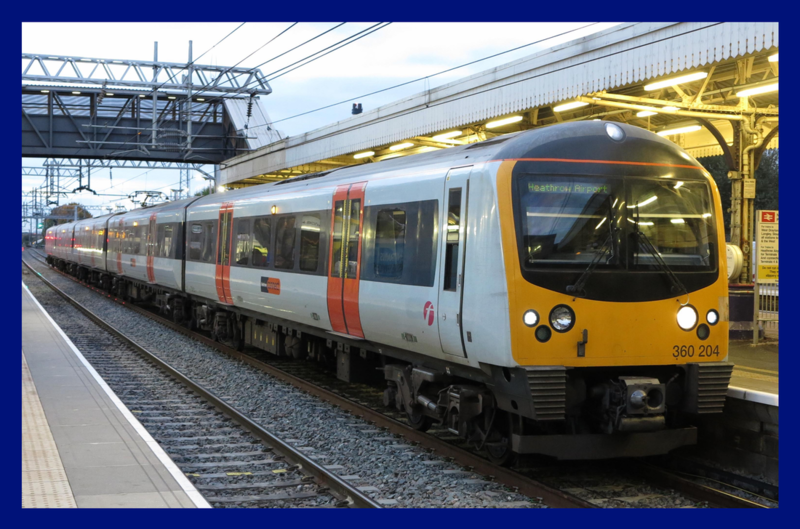 Trains from London Paddington call at: Ealing Broadway, West Ealing, Hanwell, Southall, Hayes & Harlington and Heathrow Airport. All major TfL Travelcards and Oystercards are accepted between London Paddington and Hayes & Harlington only. From 20th May 2018 Heathrow Connect services will transfer to TfL Rail and then later on in the year will become part of the Elizabeth Line. In the meantime, TfL Rail will invest in new trains, longer platforms and rebuild some stations to provide step-free access. Services will continue to operate between London Paddington and Heathrow Airport until December 2018 but under the brand name of TfL Rail. For the first time, TfL Ticketing and Oystercards will be accepted throughout. 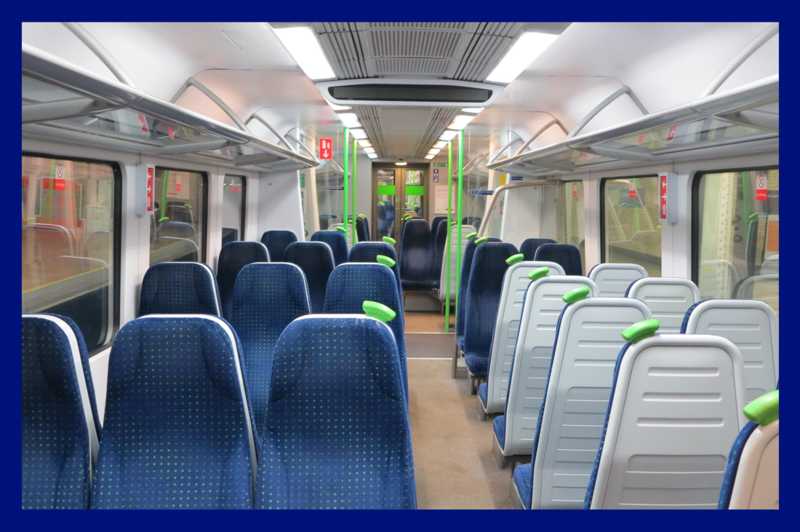 A new East to West service will operated between Abbey Wood and Shenfield in the East to Heathrow Airport and Reading in the West via Central London. - Boosting capacity to London’s transport network.